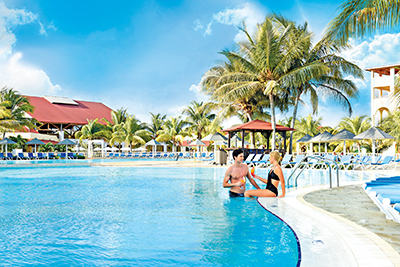 Sunwing is offering double the STAR Agent Reward Points on all new bookings to Blue Diamond Resorts in Cuba as part of its July ‘Partner of the Month’ promotion. Effective immediately and running until 31JUL, for departures between 1JUL, 2018 and 30APR, 2019, the promotion is valid on all new bookings at the Royalton Luxury Resorts, Memories Resort & Spa, Grand Memories resorts, Sanctuary at Grand Memories Resorts and Starfish Resorts in Cuba. Additionally, on each new booking, agents will be entered in a draw to win one of the weekly all-inclusive trips for two at one the participating resorts.